No tar, no tobacco, and no toxins. The fact is, electronic cigarettes do not have tobacco. Offering the pleasure of the traditional smoking, you'll still have a nicotine dose without having to take in tobacco's 4000+ chemicals, which include more than 40 carcinogens. With e-cigs, you'll also experience the hand-to-mouth action and oral fixation that that you have been used to for years. If you've been smoking for years, you know how costly the habit is—a habit that can cost thousands each year. Interestingly, many mistakenly believe that e-cigarettes are more expensive than traditional smoking. Switching to vaping can save money—especially when you look at it in the long-term perspective. Even if you've got a tight budget, you can still enjoy vaping just like everyone else. While disposables vary in price, they generally cost more than cartridges. They can be a good trade off, though, because you won't have to buy chargers, or e-liquids. This option is great for anyone who wants to try vaping out. Like traditional smoking, it's easy to steadily increase and lose track of the quantity you consume. For instance, it can be a great help if you will know how long it will take you to change to a brand new device, move to lower levels of nicotine, or jump from one flavor to another. If you fail to pace yourself, you could end up spending the same amount you would have spent on traditional cigarettes. Most people understand that bulk buying saves money, regardless of the kind of product being purchased, although it may cost a little more up front. You need to be aware of your preferred flavor, or you'll just be wasting money. For the best results, try Nicmaxx vapes, vape batteries, and all other vaping accessories. While there are a wide variety of vaping products in the market already, the quality cannot be trusted, regardless of your spending capability. E-cigs and vaporizers were invented to offer a better alternative to smoking. Choosing a vaporizers could be the beginning of better decisions. E-cigarettes do not have carbon monoxide or tar, like tobacco cigarettes. Traditional tobacco cigarettes contain 4,000 and more harmful poisons; these are not made present in electronic cigarettes. Actually, if this is your primary reason for shifting to e-cigarette, it's a great one! You will never have to worry about second-hand smoke, which often bothers non-smokers around. Nicmaxx e-cigarettes give off no "second-hand" smoke. Some reports state that breathing second-hand smoke may be worse than smoking. Many electronic cigarette users have testified feeling a lot better because they aren't absorbing tar, toxins, and other traditional cigarette poisons. You'll immediately notice the benefits of cutting out these harmful chemicals. Electronic cigarettes are usually significantly less expensive than tobacco cigarettes. Usually, the traditional tobacco cigarettes pack costs $7-$19, also depending on where you live. 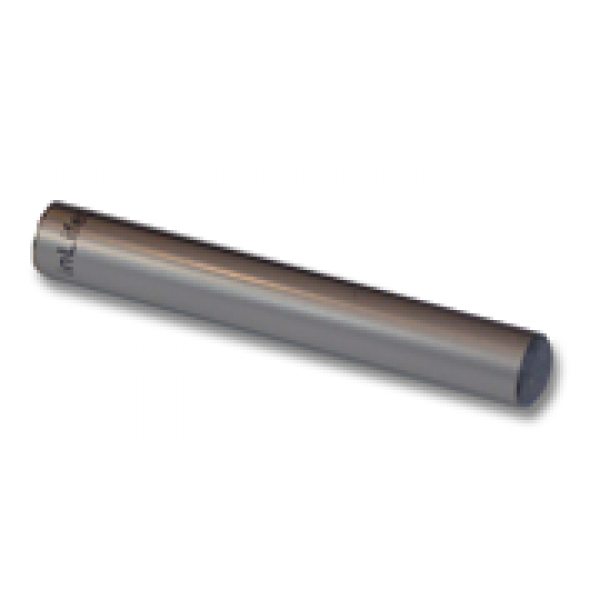 A single electronic cigarette cartridge only costs $2; less that a traditional cigarette pack. Wanting to invest to a better smoking habit? For the same hand to mouth pleasure without taking in 4000+ carcinogens, check out Nicmaxx flavors and see the difference. Order online and get free shipping on orders over $75.